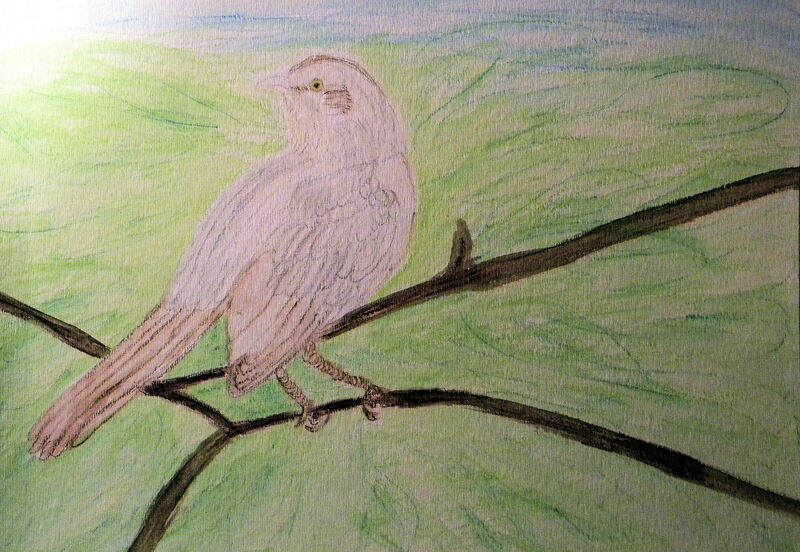 Well, there may be no more Mockingbird Mondays, but here’s a watercolor of a Mockingbird I did a while back. I couldn’t get the lighting on the picture right, but if you click on it to enlarge it, it is a little clearer. Posted on March 23, 2015, in Watercolor Paintings and tagged Mockingbird Mondays, To Kill a Mockingbird, watercolor, writing. Bookmark the permalink. Leave a comment.